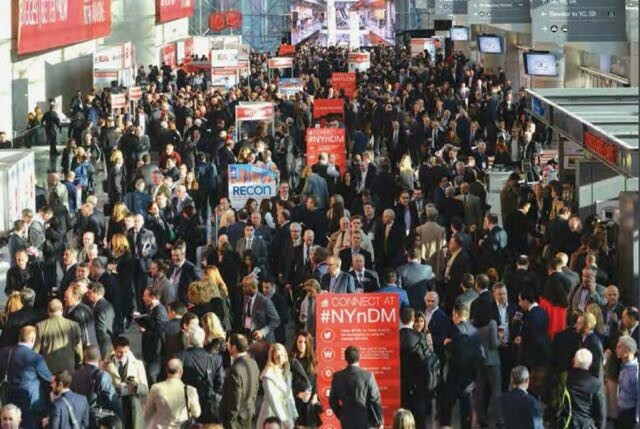 Meet with QuantumListing at ICSC's New York National Deal Making event at the Javits Convention Center on December 5th and 6th. Meet up with over 10,000 of the world's top real estate deal makers, including owners, developers, retailers, brokers, service providers and more. We'll be exhibiting at booth 368. Stop by, say hello, learn more about QuantumListing, and be sure to get your QuantumListing screen wipe while you're there! 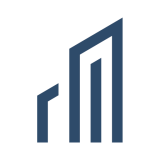 In an innovative first for us, we're going to give you a chance to cast a live ballot that will be added to our current Twitter poll, "How do you think the 2017 commercial real estate market will compare to 2016?" by adding your business card to the bin with the corresponding answer. Combined results will be published in New York Real Estate Journal's year end edition. If you have a Twitter account, vote now! How do you think the 2017 commercial real estate market will compare to 2016?